Dr. Christoph Gringel is Partner in the Regulatory and Investment Funds Department in the Frankfurt office of Heuking Kühn Lüer Wojtek. He specialized in financial regulatory and investment fund questions including Blockchain/DLT related topics. 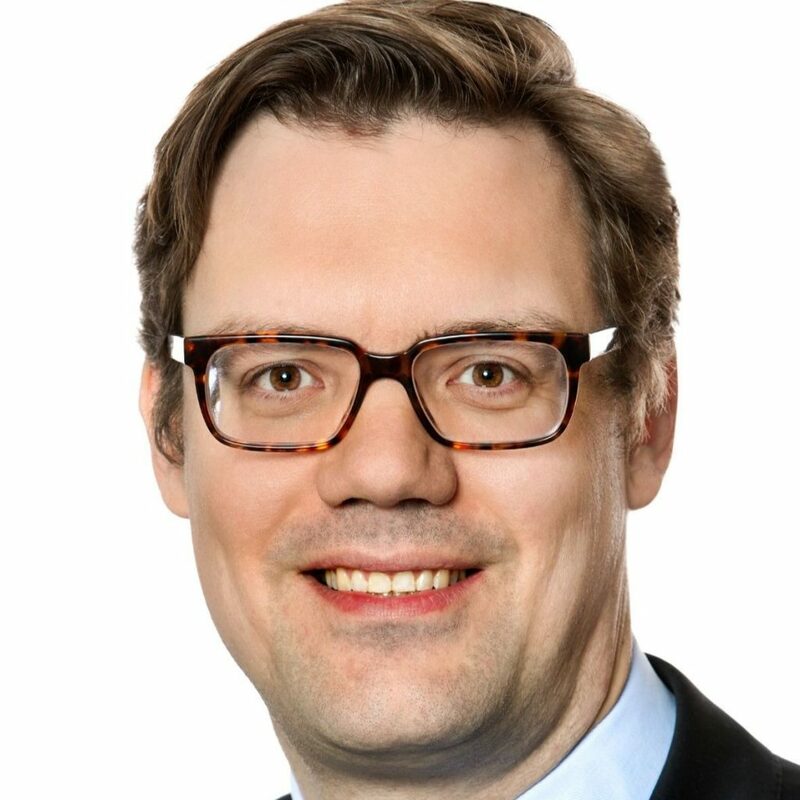 He is founding Member of the thinkBLOCKtank as well as Member of the Finance Working Group of Blockchain Bundesverband (German blockchain association).